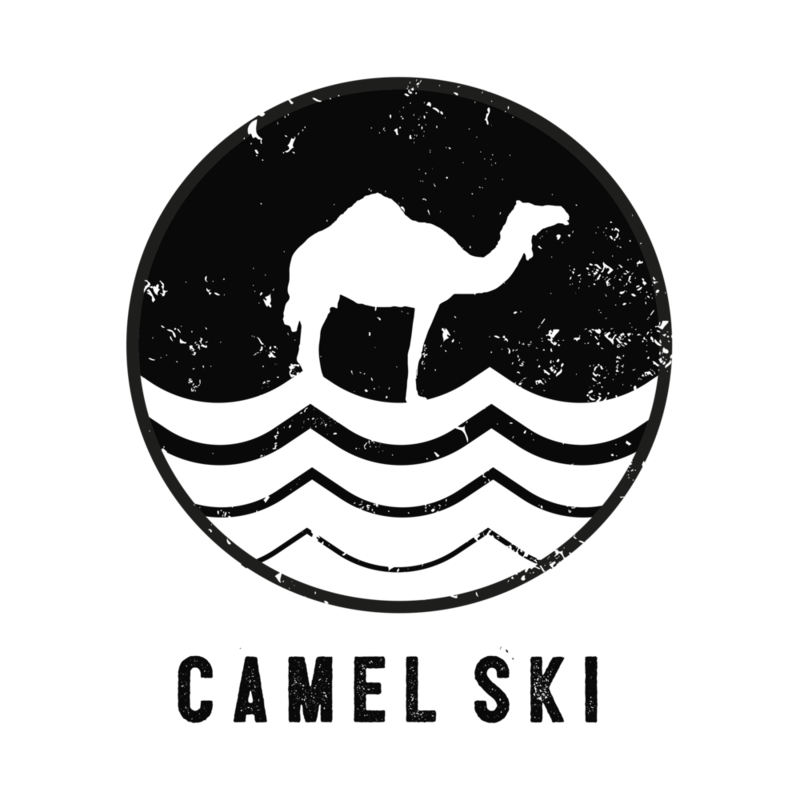 Since 1977 Camel Ski School has been teaching people of all ages how to waterski. We are proud to be the UK's largest waterski centre now specialising in wakeboarding, wake surfing, paddleboarding, kayaking, inflatable rides and of course waterskiing. Click on the images below to find out more!